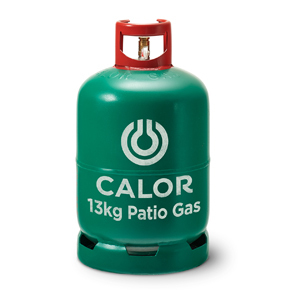 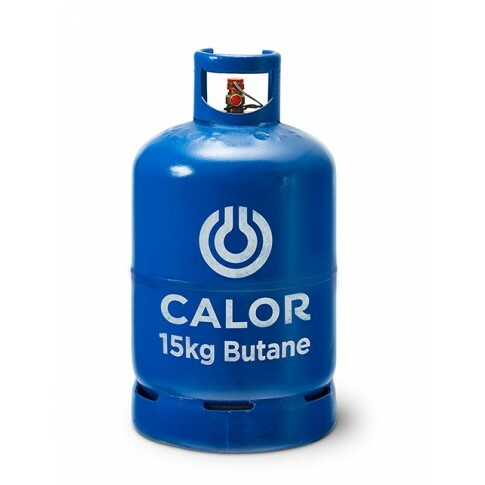 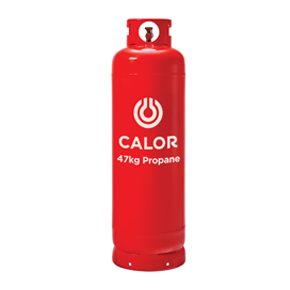 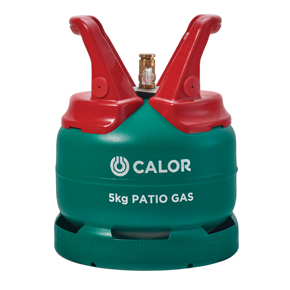 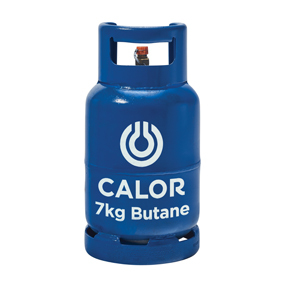 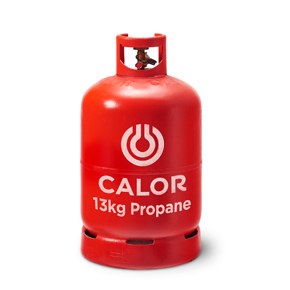 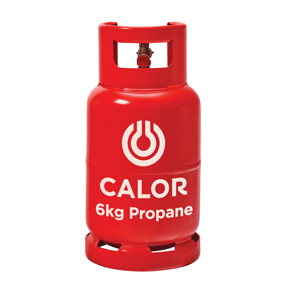 We are a stockist of Calor Gas and have the full range of Butane and Propane cylinders. 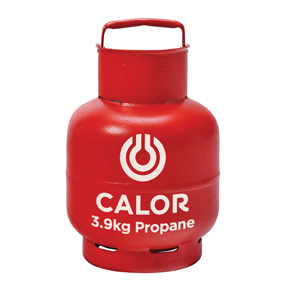 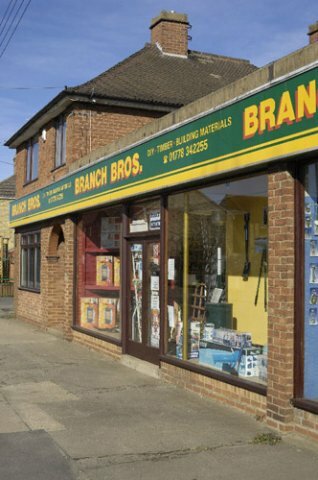 We also stock a range of basic accessories including regulators, hose, heaters etc. 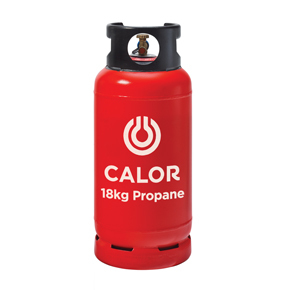 LOCAL DELIVERY SERVICE AVAILABLE (SMALL CHARGE APPLIES FOR GAS CYLINDER DELIVERIES). 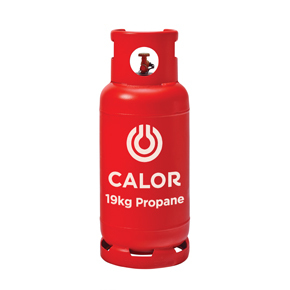 LARGER SIZE CYLINDERS 18KG/19KG/47KG DELIVERED FROM DEEPING BRANCH WITH HYDRAULIC LIFT FACILITY FOR SAFE UNLOADING.